IF YOU'RE LOOKING FOR THE FINER THINGS IN LIFE, LOOK NO FURTHER!!! 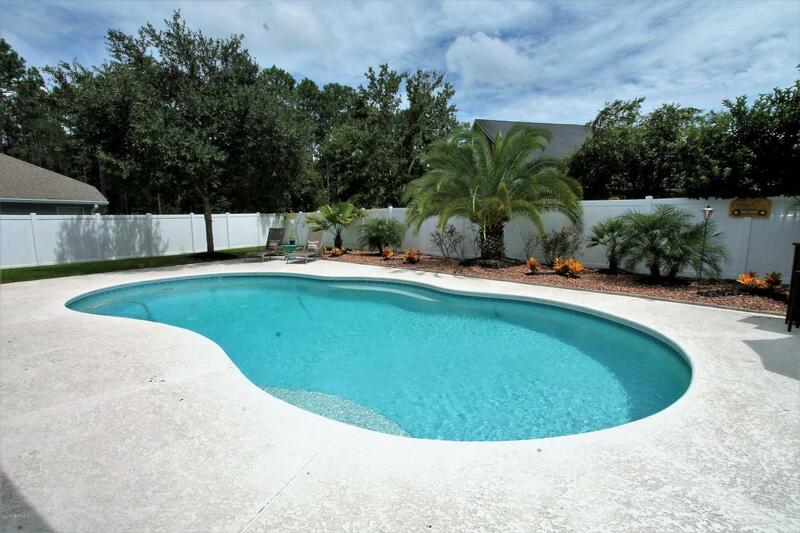 THIS POOL HOME IS BEAUTIFUL IN EVERY DETAIL WITH OVER 3300 SQ. 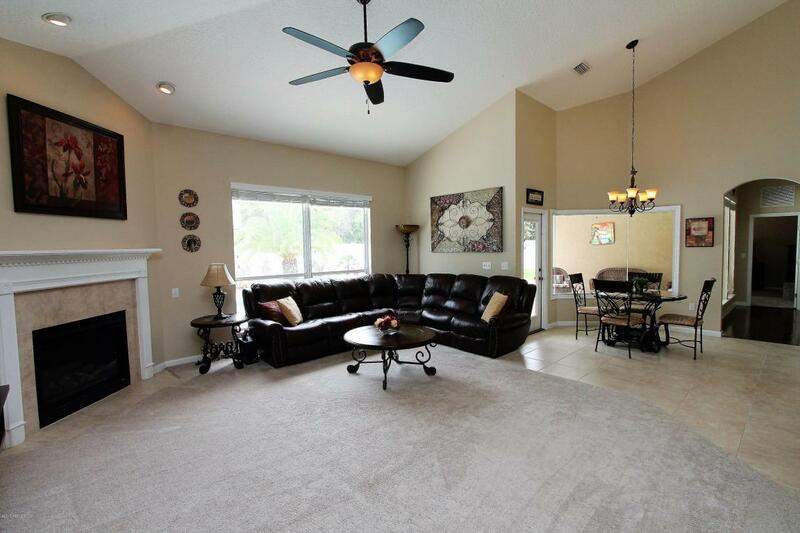 THE DELIGHTFULLY APPOINTED OPEN FLOOR PLAN IS PERFECT FOR ENTERTAINING OR JUST RELAXING IN YOUR PERSONAL UTOPIA. HOME FEATURES A BONUS ROOM WHICH CAN BE TRANSFORMED INTO BEDROOM 4, OFFICE, FAMILY ROOM, LIVING ROOM AND DINING ROOM. LUXURIOUS MASTER HAS DOUBLE VANITIES, GARDEN TUB, TILED WALK IN SHOWER AND IS LOCATED ON THE IST FLOOR. 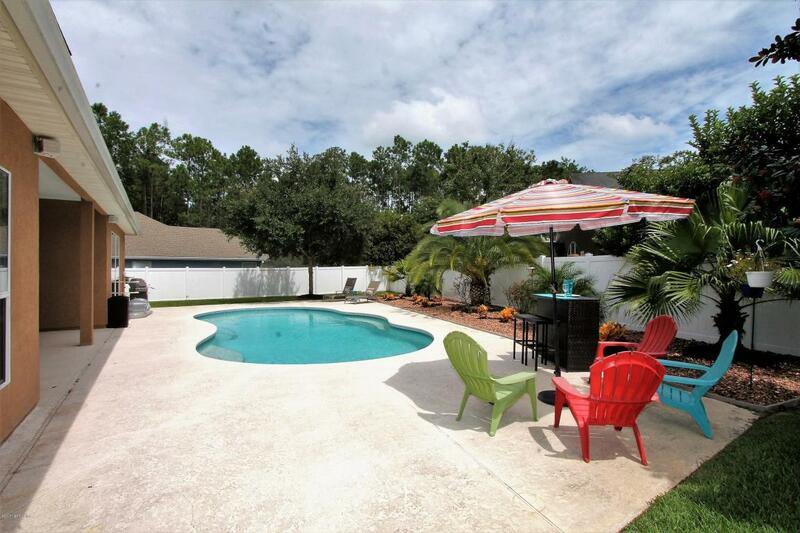 UPSTAIRS YOU WILL FIND TWO BEDROOMS, TWO BATHS AND A BONUS ROOM. 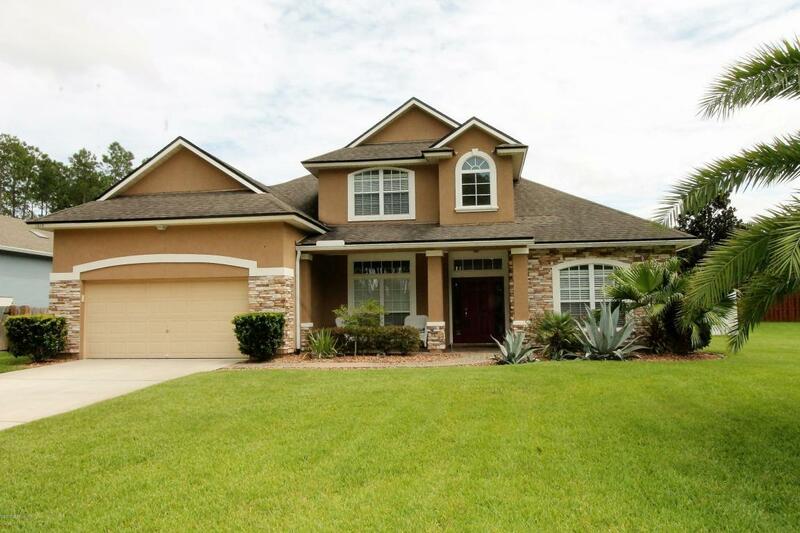 THIS HOME IS MOVE IN READY, ALL APPLIANCES WILL STAY COME EXPERIENCE THE TRADITION OF QUALITY & DESIGN THAT MAKES THIS HOME SIMPLY BREATH TAKING.